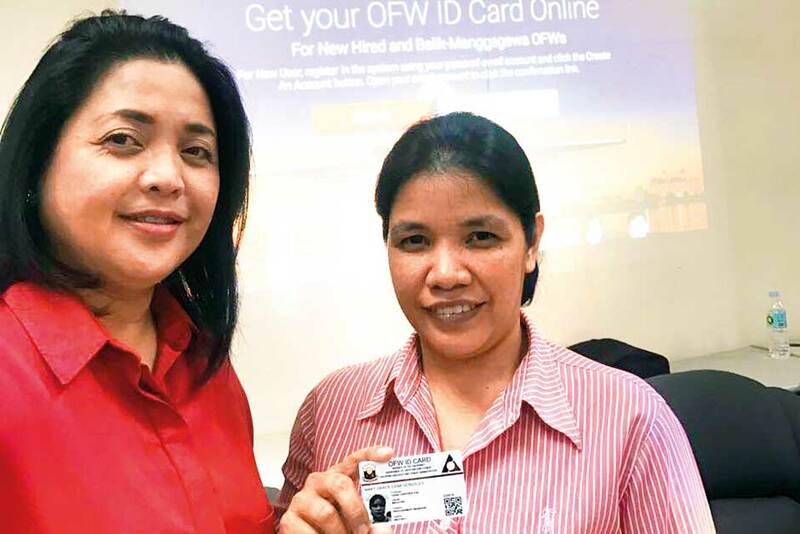 Dubai: The much-awaited new identity card for Overseas Filipinos Workers (OFW) that launches today will undergo a three-month pilot run before it can replace exit clearances, an official said. Philippine Department of Labour and Employment (DOLE) Secretary Silvestre Bello III announced last week that a new unified ID for overseas Filipinos will be issued free of cost. Dubbed as President Rodrigo Duterte’s “best gift” to millions of OFWs, the ID will allow them to breeze past immigration at Philippine airports. It will also replace the online Overseas Employment Certificate (OEC) that Filipinos need to prove that they have been legally hired. DOLE Undersecretary Ciriaco Lagunzad III said the soft launch of the OFW ID card will be held on Wednesday in Camp Aguinaldo. “The president will be present during the printing of the OFW card,” Lagunzad told Gulf News. During the launch, Lagunzad said the Development Bank of the Philippines, Philpost and APO Production Unit will sign a Memorandum of Understanding with DOLE and the Philippine Overseas Employment Administration (POEA) as government agency partners in implementing the OFW ID. APO Production Unit is the same entity that prints Philippine passports. Lagunzad said that as with any project, the OFW ID will be launched in stages. There will be a transition phase before the OEC is officially junked. “Although the card will be launched on July 12, we will still continue processing OECs just like in the past but at the same time issue the OFW ID until the whole process is fine-tuned. We expect for this pilot run to take roughly three months,” Lagunzad said. 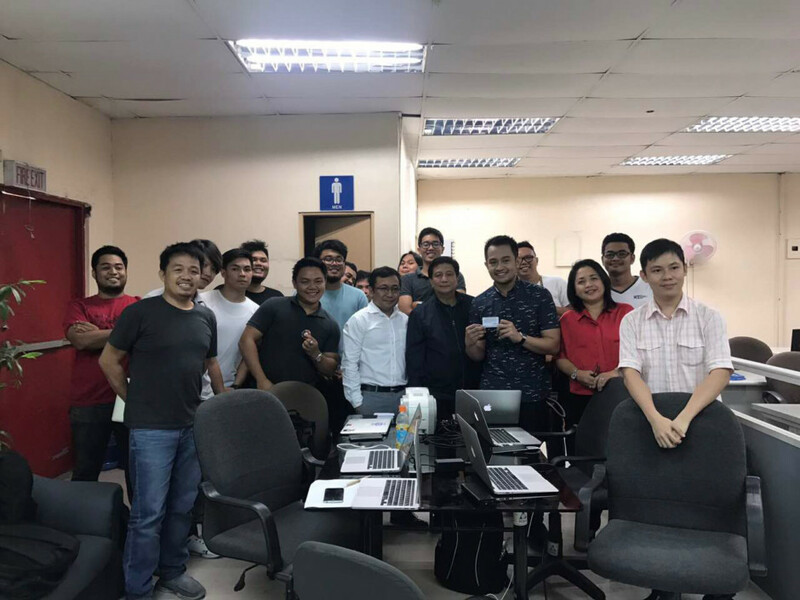 Weeks before the launch, Jingles Ardiente, head of the Balik Manggagawa (BM Online) at POEA, and Dave Almirol, OFW ID card system consultant, conducted a test run of the card with a select group of OFWs. The results were deemed promising. In Dubai, Labour Attache Felicitas Bay said they are still waiting for the operational guidelines of the OFW ID. “Since the IDs have not been issued yet, Filipinos who are not exempted from getting OECs will still have to apply for it for now. We advise our kabayans to regularly check the Polo Dubai portal for the latest updates on this matter,” Bay said. The OFW ID will be issued free of charge. Filipinos need not apply for it. POEA will issue the OFW ID to Filipinos who are already in its database. They will process the data and send it to DOLE’s cloud database. The ID cardholder can use the card for government transactions, police clearances, a beep card for the metro, and in its last stage, as an ATM or debit card.